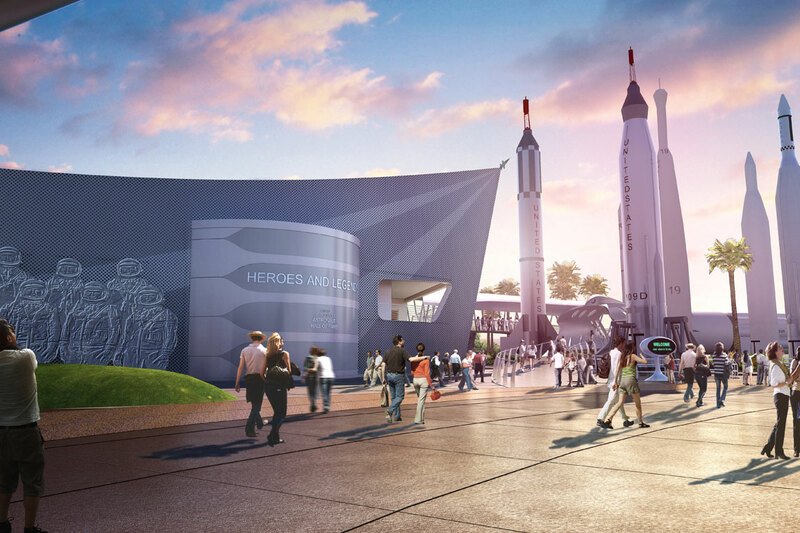 Kennedy Space Center Visitor Complex℠ introduces Heroes & Legends, a new immersive experience that celebrates the brave men and women of America’s fledgling space program. Relive the stories of NASA’s pioneering astronauts and discover why they chose to launch into the great unknown. Their stories have the power to ignite heroism within us all. 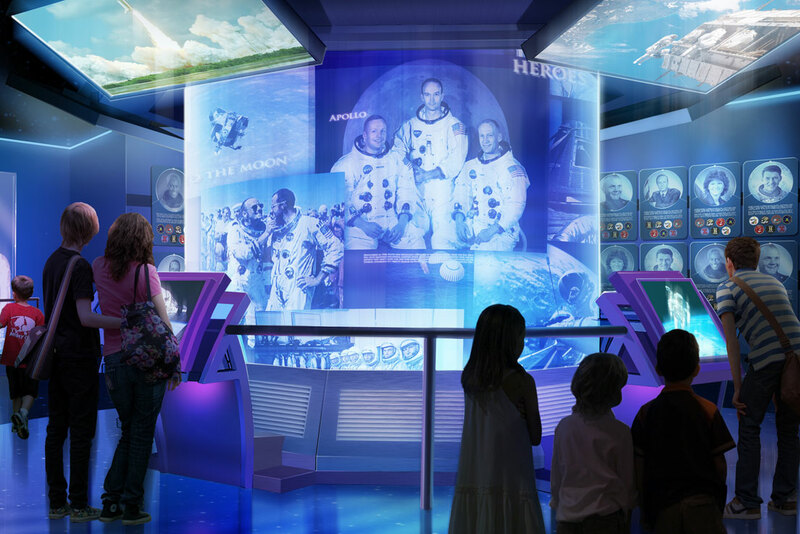 Heroes & Legends seeks to inspire new generations of space explorers, while serving as a compelling prologue to the Kennedy Space Center Visitor Complex guest experience. The exterior architecture celebrates the early journey of space exploration. Guests are taking on a journey with four space-age heroes reliving the excitement and dangers of early crewed missions. 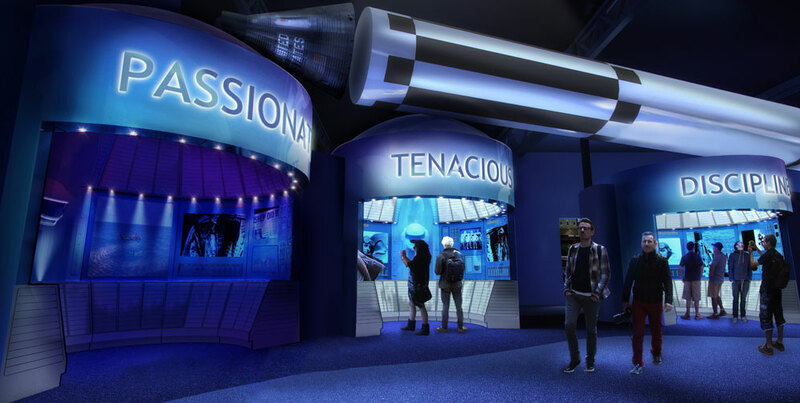 Each area uses interactive media to interact with astronaut memorabilia and space artifacts. What is a hero, who are the heroes of our time and what does it take to be a hero? 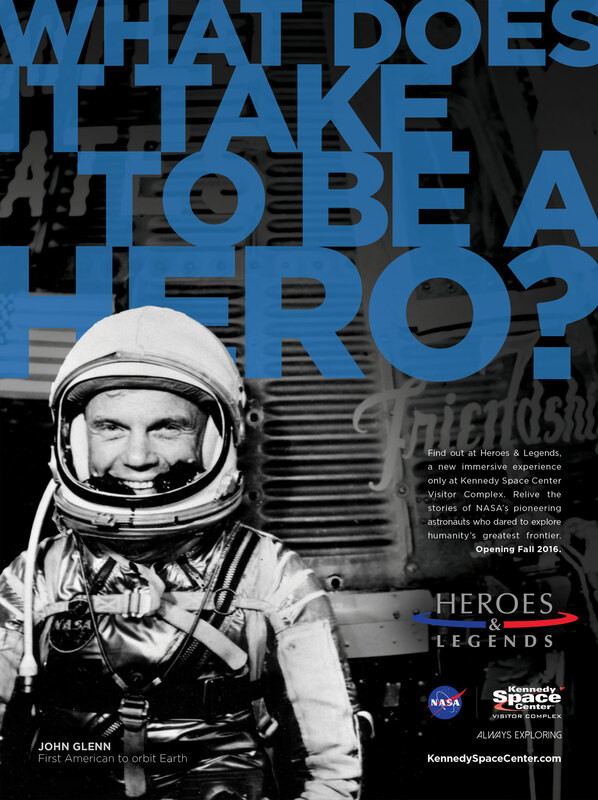 Learn more about the nearly 100 astronaut inductees. 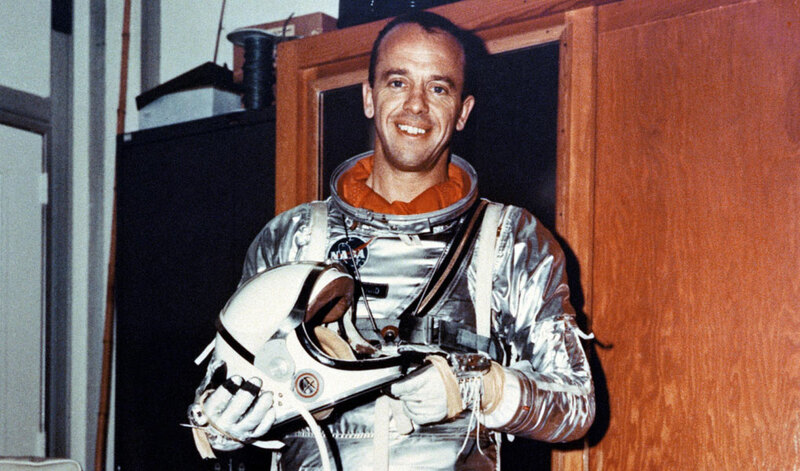 One of the original Mercury 7 astronauts, Alan Shepard was the first American in space and later walked on the moon during the Apollo 14 mission. 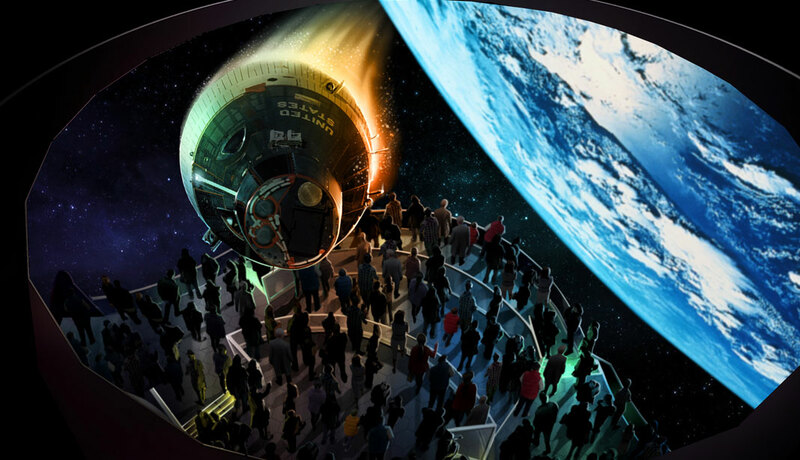 The U.S. Astronaut Hall of Fame connects visitors to the astronaut inductees via interactive technology. 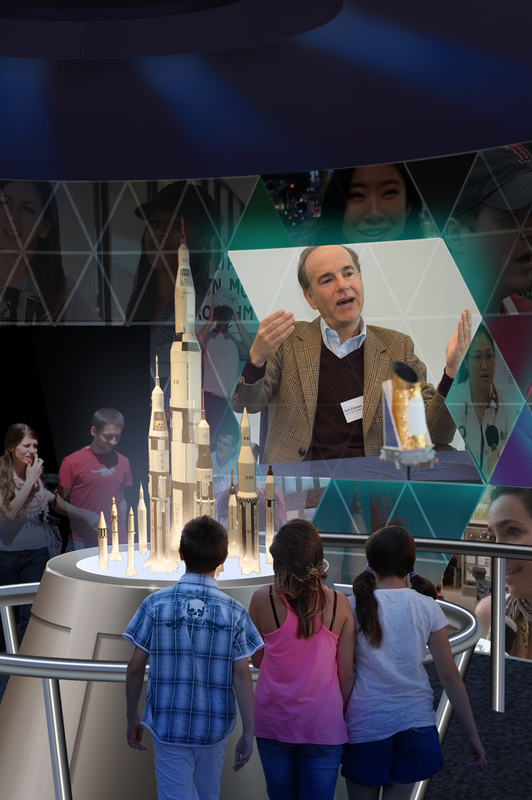 A 365 video cylinder displays stories about the Hall of Fame astronauts as guests use the interactive kiosks. Don’t forget to capture a memento: a special photo opportunity with some of the featured heroes and legends. he was a thinker… I became a real admirer of Gene.